The “Grand Union” Special Edition takes inspiration from the Royal wedding and celebrates the establishment of a new union. 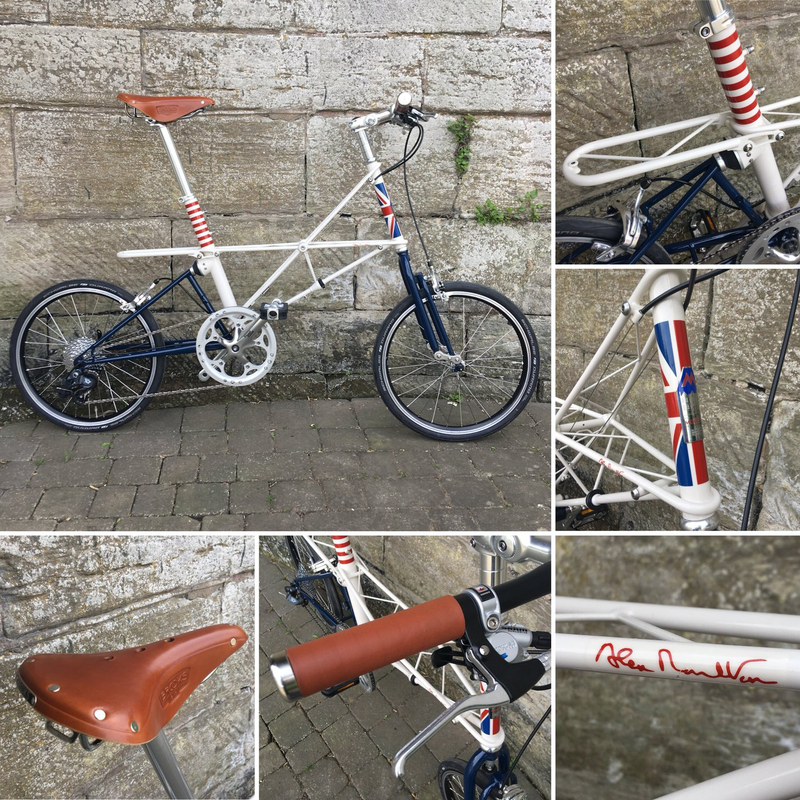 Like most Moultons, the two halves of the bicycle come together to form one unified product of exceptional performance, versatility and durability. 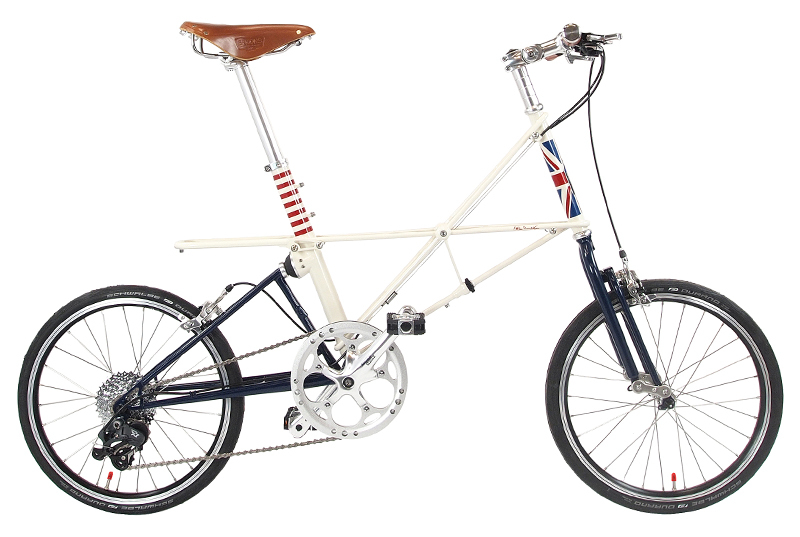 The table below gives an overview of the Moulton GRAND UNION build specification available. 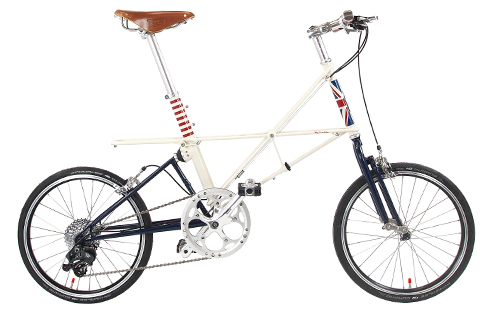 To place an order, please contact your nearest Moulton dealer.